The Ray Mears Deluxe Canvas Pouch is an updated and improved version of the popular Ray Mears Canvas Pouch, reworked by Ray and hand-made in house by our experienced leather worker. 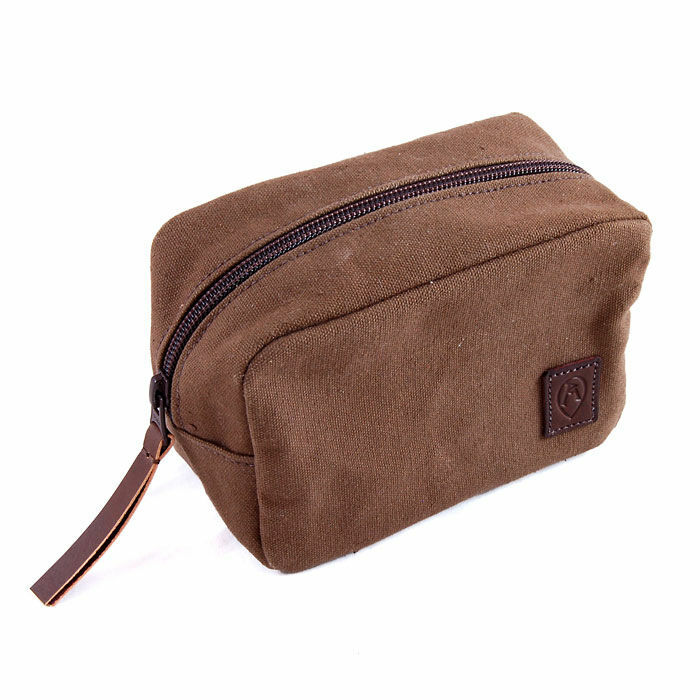 As with the standard model, this pouch is the perfect size for storing a first aid kit, personal belongings such as your phone/keys/camera/cash etc. 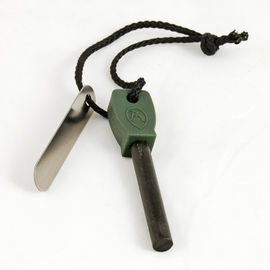 or simply for keeping small pieces of Bushcraft equipment close to hand. 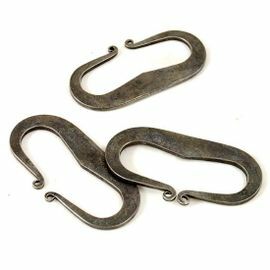 Designed to be worn on a belt it features a tough leather belt loop on the back where you will find the Ray Mears Bushcraft logo embossed. All of our leather and canvas goods are hand-made in England by a craftswoman with over two decades of experience. All leathers are vegetable tanned with full, natural grain, and are hand-dyed in house to the unique Woodlore colour. For an insight into Ray’s ethos on our leather goods, please view our Leather Goods page. Ray Mears Deluxe Canvas Pouch is rated 4/5 based on 6 customer reviews. 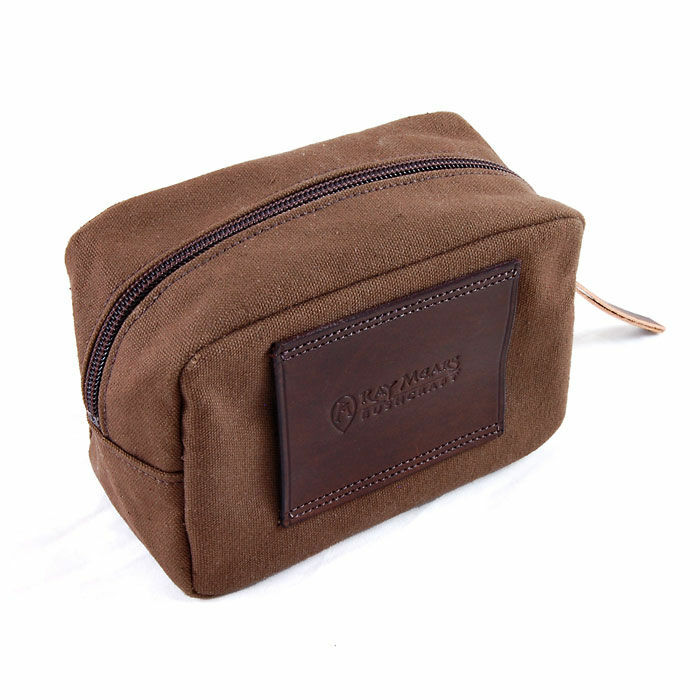 Like all Woodlore leather and canvas goods, this pouch is quality; built to last a lifetime so it's worth every penny. Nice canvas pouch but way overpriced. Would not recommend. 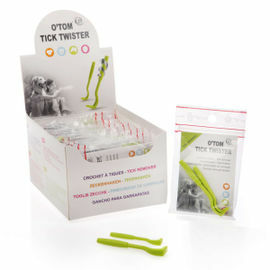 Perfect size for your possibles pouch or general carry pouch. Great quality as with all the canvas products. Lightweight and sits perfectly on the belt. Very happy with this purchase. Price is a bit of a hit but it is the same as the green one but brown and with leather. It is very well made I'll give it that and does look the part, but the price was a bit of a killer. An extremely well made piece of kit. Yes, it's expensive, but you can certainly see what you are paying for. Serious quality, it will last a long time. Expensive yes, however, I am very pleased with the excellent quality of these items (I bought two for belt kit possibles kit). 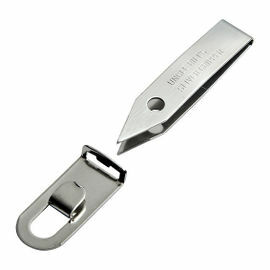 These items are very well made and will last for a very long time.